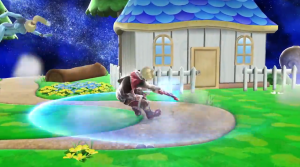 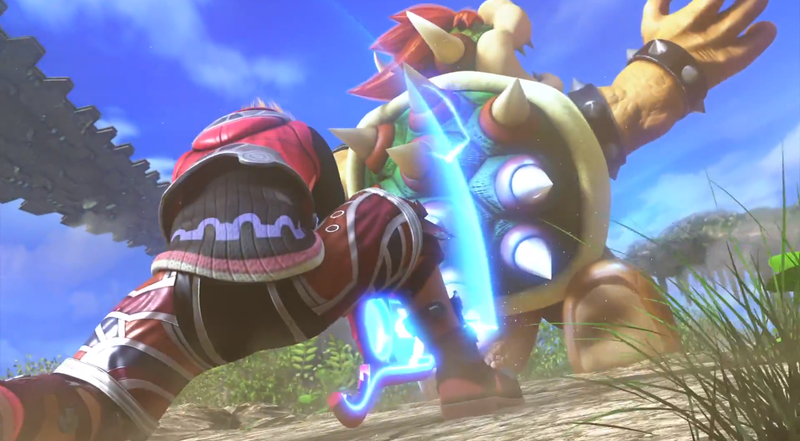 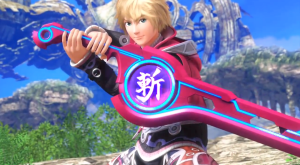 During today’s Japanese Nintendo Direct, it was officially revealed that Xenoblade’s Shulk would be joining the roster in Super Smash Bros. for Wii U and 3DS. The trailer showed him fighting Bowser, then Link and Marth. 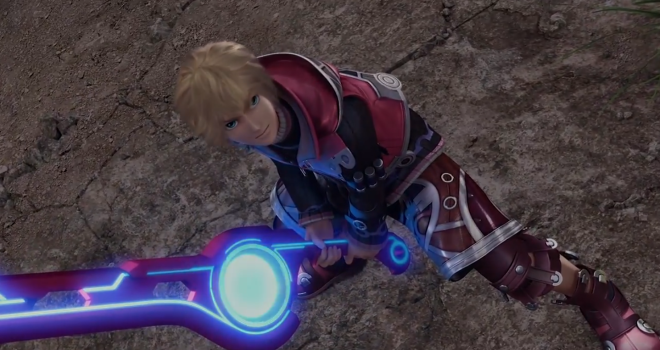 He uses his signature weapon, the Monado to fight and for his final smash, Dunban and Rikki assist him. What’s really interesting about this reveal, is that Shulk’s icon matches the icon shown in the leak exactly! 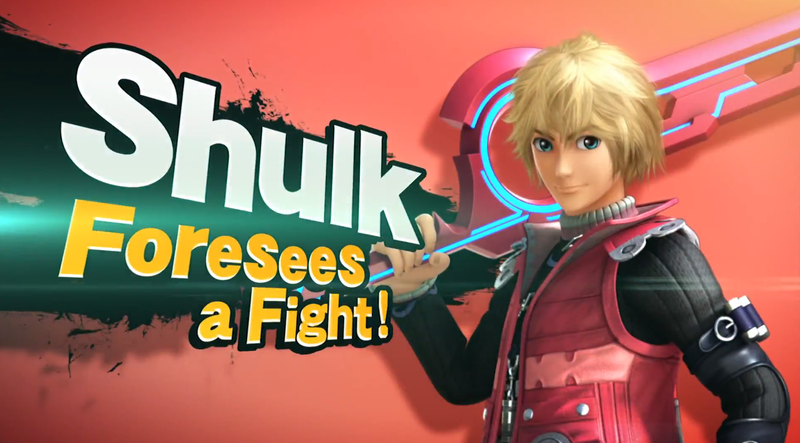 There you have it folks. 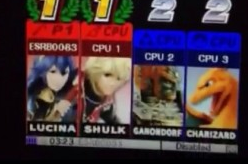 All the characters we saw in that roster leak are now confirmed. This means we will indeed be seeing Dark Pit, Duck Hunt Dog, and Bowser Jr. join in as well. 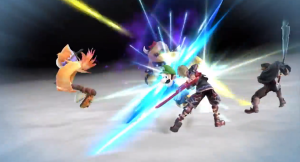 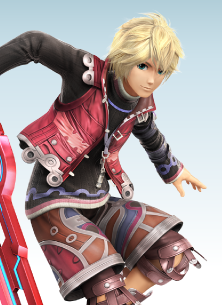 What do you think of Shulk making it into the fray?